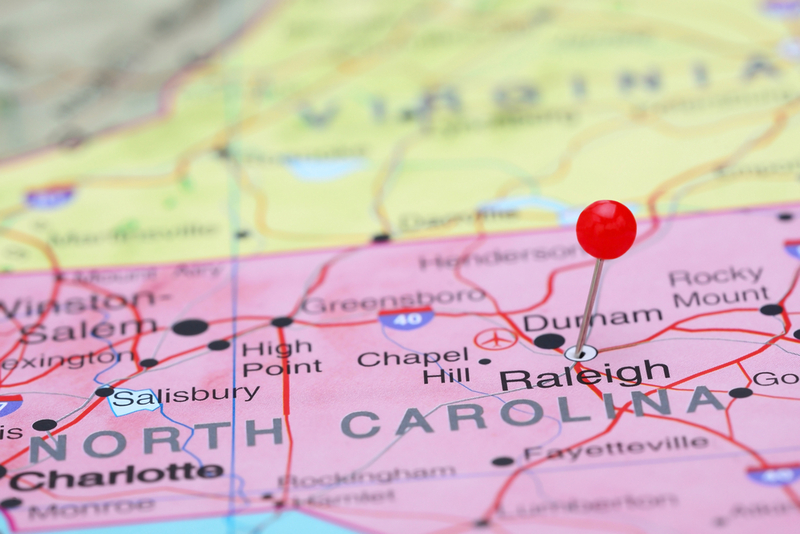 We are now on Instagram and Twitter, adding dimension to our conveyance and analysis of real estate, land use, and litigation information impacting businesses and local governments throughout North Carolina. We’ll continue to blog in “long-form”. But please visit these other platforms for links to our blogging as well as real-time, different information and other perspectives on land use and local government issues. It’s the same, but it’s different. You can follow us on Twitter here. We are @NCLandUseLaw. You can follow us on Instagram here. We are NCLandUseLaw.